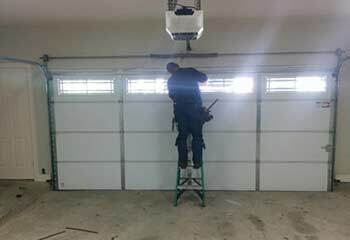 Our technicians performs a wide range of repair and installation services that can help every local homeowner with their garage door problems. From broken springs to malfunctioning openers, our company can fix it all. 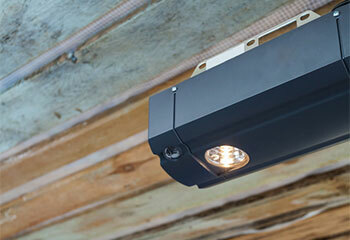 No matter what type of issue your garage door is suffering from, you can rely on our team for help. Click here to learn more. 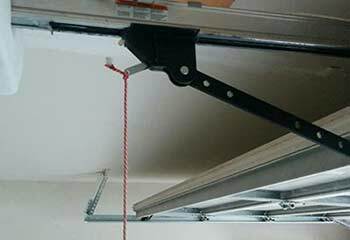 The opener is the device that allows your garage door to operate automatically, and therefore it requires more attention than most of the other parts of the system. Click here to learn more. Our company offers a wide range of spring related services, from replacement to adjustment and even regular maintenance that will keep their condition optimal. Click here to learn more. Our company can offer you routine maintenance appointments that will keep your garage door in a great shape for many years. Click here to learn more. 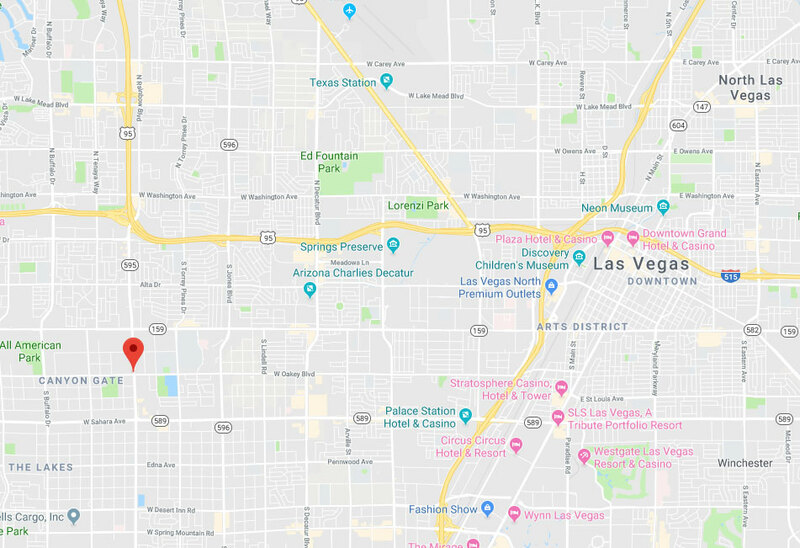 If you're looking for a new garage door, or want to get an opener that uses the latest technological advancements, then our Las Vegas based company can provide you with the best service around. We work with all of the industry's main name brands, and can install or repair components of every make and model. We've been working hard trying (and succeeding) to help every local homeowner with all sorts of problems. Check out some of our latest projects. 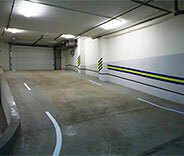 If your automatic garage door is not closing, then contacting us the way this customer did is a good idea. A broken lift cable is a serious matter. 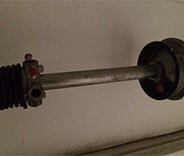 Click here to read a job report that involved us replacing one. Mr. Stanley's door opener had stopped working and no parts were available to repair it. Read more about our installation here. 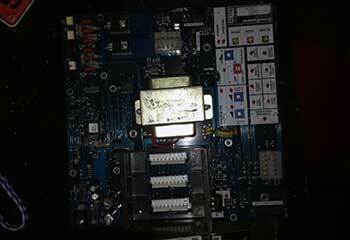 When this customer's opener stopped working, he called us to make the necessary repairs. Read more details here. 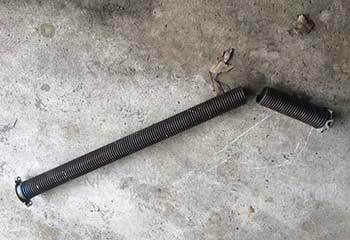 Mr. Willis discovered that his door wouldn't move and pieces of the spring were on the garage floor. Read more about our visit here. Our door failed the force setting test, and nothing we tried from the manual helped. Your team,however, knew exactly what needed to be done! Two thumbs up for the expertise! I'm very happy to say that your technician did an excellent job. You got yourself one hell of a guy working for you. I just wanted to thank you guys for getting to me as quickly as you did. Your technician definitely did an excellent job.